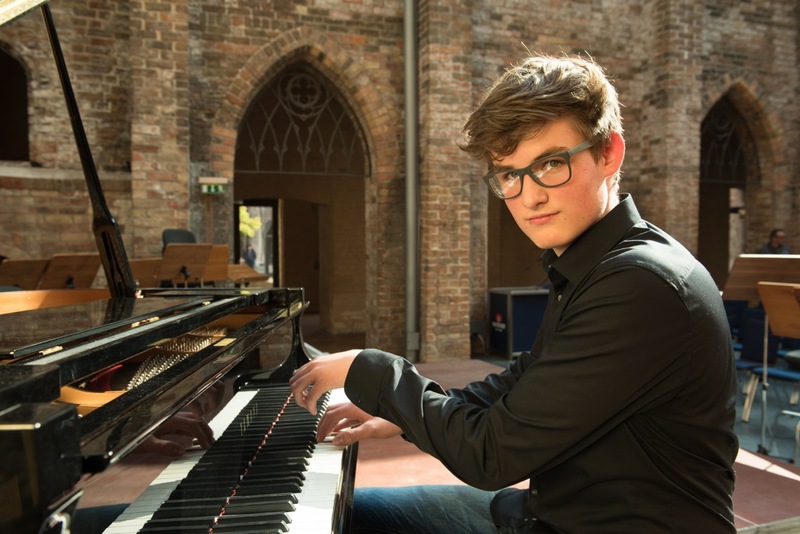 Philipp Thönes is a piano student of Professor Bernd Zack at the Young Academy Rostock (YARO), an institute of the Rostock University of Music and Drama in Germany. Before, he studied under Professor Karl-Heinz Will, and he was a pupil of Larissa Dragunowa at the Rostock Conservatory where he began his musical studies at the age of five. His first great success Philipp achieved at the age of 13 when in 2015 he won the 2nd prize of the Internatioal Vítězslav Novák Piano Competition in Kamenice nad Lipou in Czechia. Two years later at the same competition he was awarded the first price with maximum score and a special prize for his interpretation of music by Novák. In 2017 he won a first prize with highest possible score at the distinguished German National Competition „Jugend musiziert“. As one of the competition’s most successful participants the North German Broadcasting Corporation (NDR) invited him to a concert in the Rolf-Liebermann-Studio in Hamburg. Philipp participated in the scholarship programme „young artists in residence“ at the Grand Hotel Heiligendamm. Additionally, he was selected to perform in a concert with the Neubrandenburg Philharmonic Orchestra in 2018. Recently, he participated in a master class given by Douglas Humpherys.